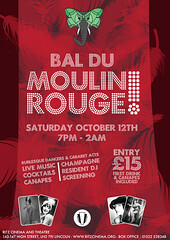 After what feels like ages, it’s nice to focus a bit of attention on one of my latest big commercial jobs. 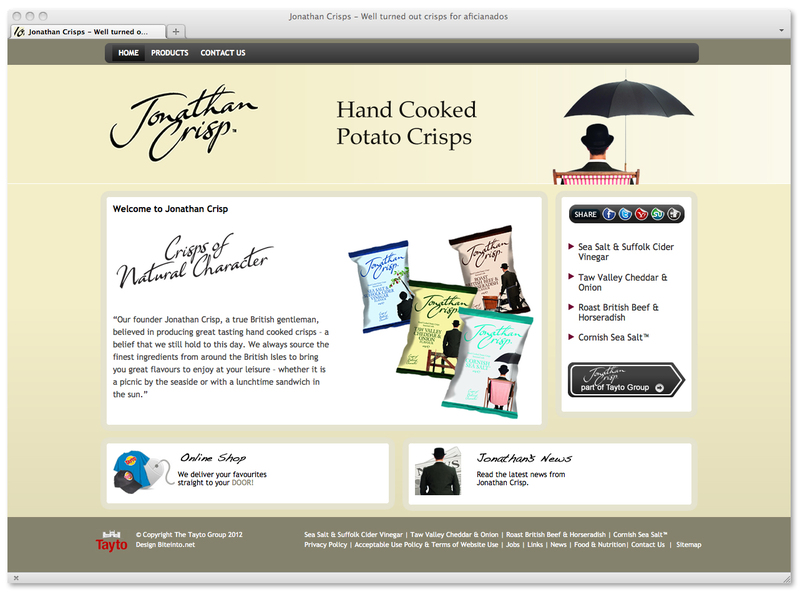 It was July when I first took a call about the booking, and October by the time we got in the studio, though finally, last week, the new Jonathan Crisp packaging was launched to the world. And I’m pleased to say it was well worth the wait. Capturing little slices of quirky British charm, with a nod to René Magritte, the shots see the eponymous Jonathan in various scenarios – picking apples with the aid of his brolly, sitting atop a five bar gate, in a deck chair under the shade of his umbrella and posing with a butcher’s bike and apron. While we discussed it briefly, it was never really an option to shoot these on location – not only was the season against us, but the clean cut-out style didn’t warrant it. Any photographer will tell you that the more you can control the better, so, if you’re the type that likes to watch the making-ofs on your DVDs, you’ll be fascinated to discover that our stand-in apple tree consisted of a couple of well-chosen branches nailed to a post. However it was digitally enhanced in post production, George Lucas-style. The gate was the real deal though. Rather than build a prop gate from scratch it worked out cheaper to buy one from an architectural salvage yard and luckily my prop guys from V2 Display Solutions were on-hand to hoist it up to my second storey studio. And I was really quite taken with that bike. I could see myself on one of those with little Cecil the poodle riding up front in the basket. It’s a Pashley Delibike and made just down the road from me in Stratford-upon-Avon, which all adds to that quintessentially British vibe. The shoot went really smoothly. It’s always valuable to have clients in the room to give the nod as we go, so it was great that Suzy Broughton from Tayto could come along on the day. It was also a joy to work with Jump To, the creative agency behind the packaging redesign, and especially the delightful and charismatic Mark Glynne-Jones – who was on hand to art direct the shoot. As an agency, they do some really interesting stuff with artisan food and drink companies and their Food Funnel initiative is well worth a look if you are from that world. I really love this finished product, I’m very proud to have played a role in it and think the stage is certainly set for lots more adventures and potential flavours for Mr Crisp. 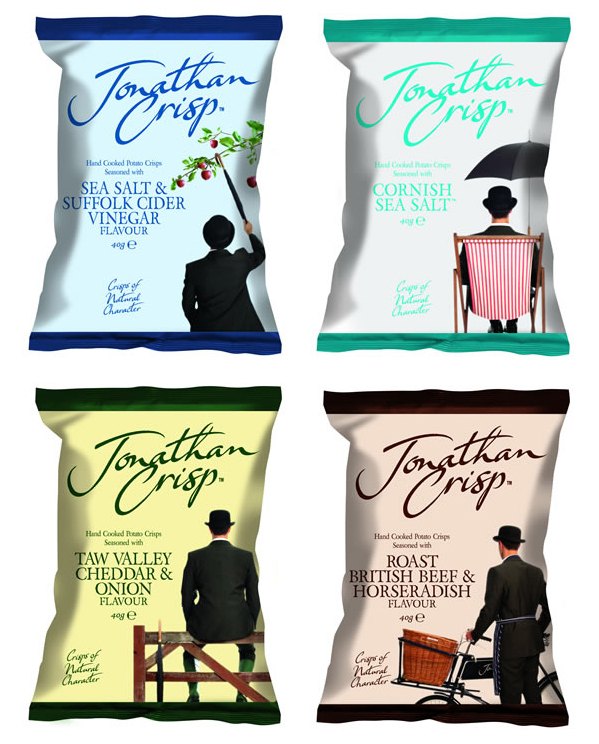 The packs perfectly capture the ‘keep calm and eat crisps’ spirit of the age and if they’re not a big hit at Jubilee street parties this summer, I’ll eat my bowler hat.